by Walid Khalidi, from "Before Their Diaspora"
Arab and Jewish immigration to Palestine from 1920-1945, prepared by the British Mandate to the United Nations. Observations on the report of Sir John Simpson and on the government's declaration of policy, prepared by the Jewish Agency for Palestine. London. 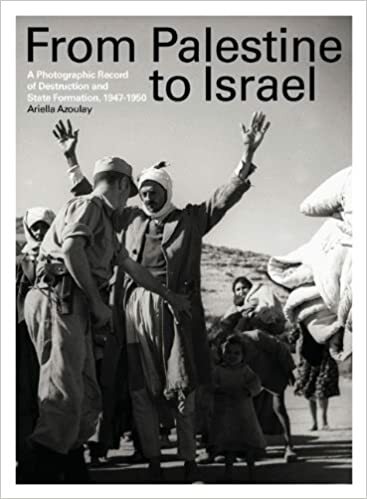 A photo gallery of history, settlers' and exiled Palestine from 1948 LEST WE FORGET – Palestine and the Nakba. A collection of photos available through Pinterest.